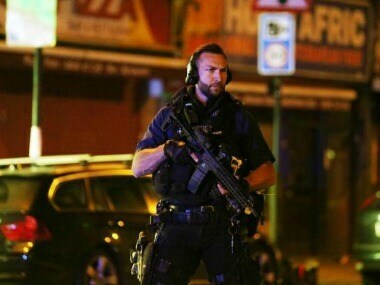 One person has been arrested after a vehicle hit pedestrians in north London, injuring several people, police said Monday, as Muslim leaders said worshippers were mown down after leaving a mosque. 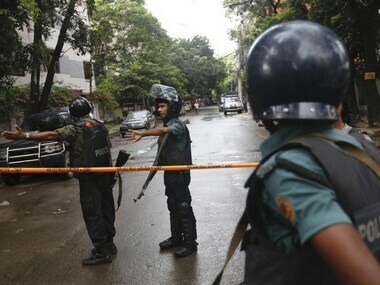 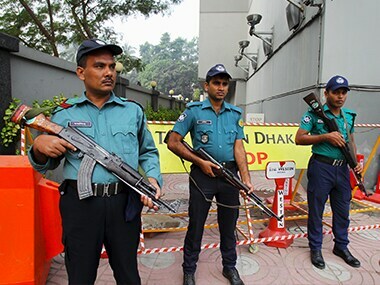 Dhaka: Bangladesh police on Monday arrested an absconding death row convict for the gruesome murder of a secular blogger in 2013, that set off a chain of attacks targeting liberal writers in the Muslim-majority country. 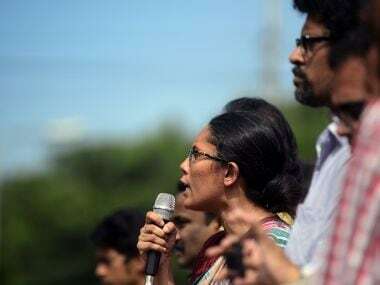 A Dhaka court on Wednesday charged five activists of a banned militant outfit for the 2015 murder of popular blogger Oyasiqur Rahman Babu, who wrote against the Jamaat-e-Islami and radical Islamists. 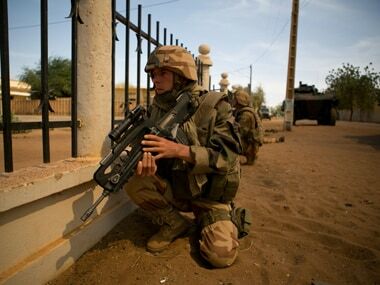 French authorities fear that homegrown radicals could travel to hotspots and return home with skills to stage terrorist attacks in Europe. 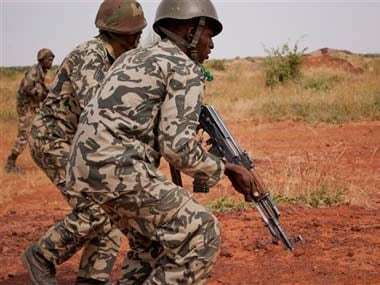 The move comes just two weeks after France launched its military offensive to rout the Islamists from power in northern Mali. 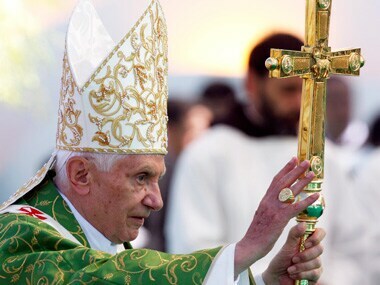 Pope Benedict on Sunday urged Christians of the Middle East to work for peace to counter "the grim trail of death and destruction" in the world, in a sermon delivered in Lebanon as civil war raged in neighbouring Syria.